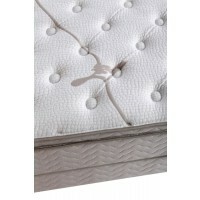 Westminster | westminster | Medium Mattresses | Jonathan Steven Mattress Co. The Westminster is a pillow top mattress that creates the sense of exceptional luxury at a truly amazing price. This is a mattress that you must lie down on to fully experience. The Westminster offers a unique feel featuring our continuous coil ComfortFlex Innerspring with interlocked coils that perfectly contour to each sleeper’s body shape for balanced support and proper spinal alignment. 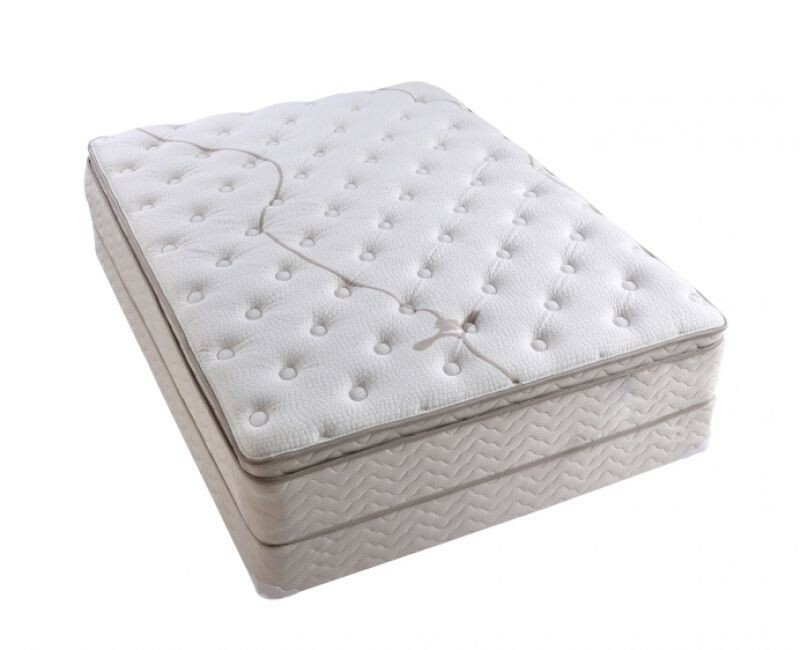 This is a pillow top for a plush feel, but it is also the firmest pillow top mattress we make for an initial softer feel with sturdy support underneath. We accomplish this by adding several layers of high-density foam over an exclusive insulation system that keeps the softer materials from ever sinking into the spring system and wearing out prematurely. 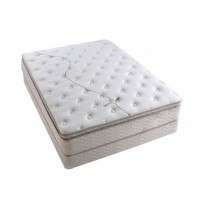 Then we use our exclusive inner panel for a true pillow top with long lasting comfort. The top layer of the cushioning material is our unique cool gel swirl technology for a supportive, temperature-regulating comfortable feel. We finish this mattress with a beautifully designed cover that has 2 more layers of high density polyurethane that has a soft, comfortable feel. More information here. The finest mattress made for the most comfortable nights' sleep that you can imagine. Don’t place your mattress near an open flame or expose to fire. 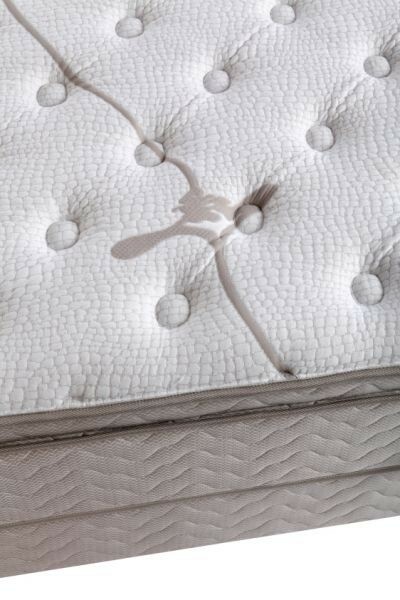 The mattress is not flame – or fireproof, and can ignite and/or burn if exposed to open flame or fire when ignited. Some bedding material can burn rapidly and emit smoke and hazardous gases.